At Hilary Meredith Solicitors Ltd we are very experienced in representing people who have sustained a traumatic head injury or a brain injury as a result of an accident. Road traffic accidents are the most common cause of a traumatic head or brain injury accounting for nearly 50% of adult patients suffering from such injuries followed by domestic and work accidents at 35% then sports accidents at around 15% with the rest caused by assaults. Our success in handling head injury or brain injury compensation claims derives from our ability to deliver a prompt, sensitive and individual service for each client and our determination to fight so that our clients receive their compensation as quickly as possible. Our serious injury solicitors recognise that every client with a traumatic injury is different so at the outset of the claim we ensure that our service is tailor made to meet your needs. At the centre of what we do is the desire to obtain the compensation you need to achieve a suitable quality of life but we know that this is not enough so we will put in place a team of experts who will work with us and with you to make sure that you have access to the best possible specialist medical care, rehabilitation, aids and equipment and specialised support like therapy, an adapted property and suitable transport. We also recognise that pursuing a personal injury claim following a head or brain injury can be a frightening experience so we will be with you every step of the way making sure that as and when problems arise we are always on hand to provide practical and sensitive advice and support and to use our legal expertise and experience for your benefit. This may mean helping you to access benefits to which you are entitled and/or whenever possible obtaining an interim payment from a Defendant or their Insurance company which can pay for past expenses, medical treatment, rehabilitation, transport and adaptations to property. 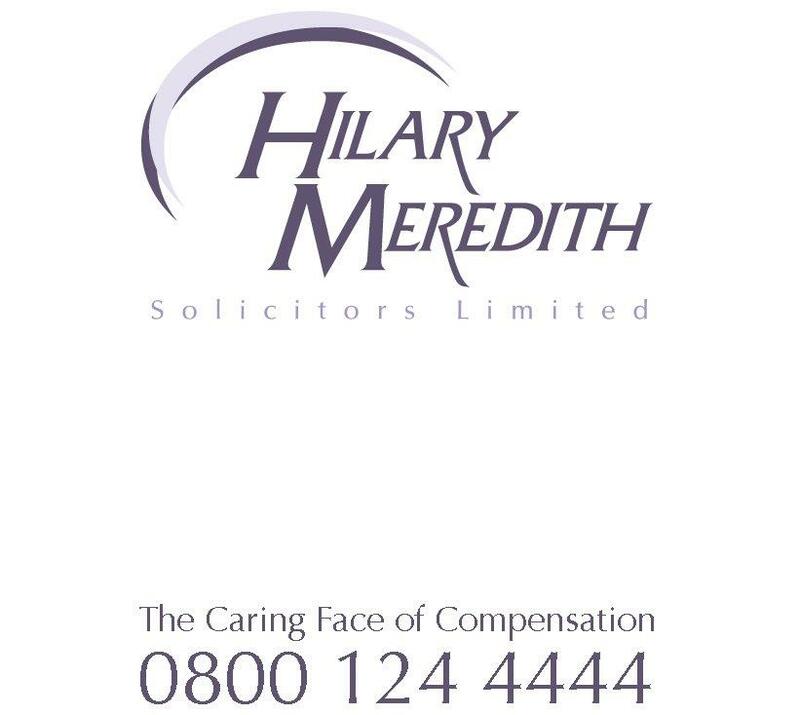 At Hilary Meredith Solicitors Ltd we believe that what truly makes us stand out is that our involvement does not cease when compensation for your head injury or brain injury is paid as we will still be on hand to make sure that your future is protected by helping you access independent and expert advice on handling your financial affairs so that your long term needs are met and crucially ensuring that any ongoing personal care support, medical assistance and therapy you require is safeguarded so that your long term quality of life and independence are maintained. To discuss your brain or head injury claim free of charge with our serious injury team contact us on 0800 124 4444 or start your claim now.